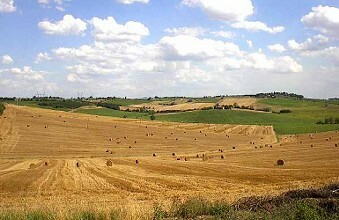 Valdichiana is the name of a Tuscan region stretching in the provinces of Siena and Arezzo. Renowned since Etruscan times for its wines and for the Chianina livestock breed, the Valdichiana is rich in interesting cultural and artistic centres. If your are planning to spend your holidays in the Tuscan countryside, visit the website of our agency specialised in renting luxury villas in Valdichiana and in Tuscany: you will find a wide selection of luxury villas with swimming pool, finely restored farmhouses that have been transformed into luxury villas and ancient castles among which to choose the accommodation that meets your requirements. Rent one of our luxury villas in Valdichiana. 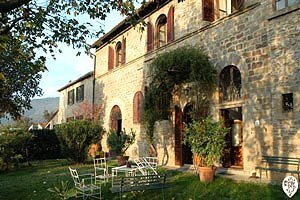 Rent a luxury villa in Valdichiana for your next holidays in Tuscany.